Get onboard and build your business. The Time Retriever has a deep passion to help business owners build a highly successful business and enjoy a fulfilling lifestyle. Peter Johnson is no stranger to success, a business coach with over 13 years experience preceded by a management and business ownership career spanning 28 years at state and national levels, managing field service teams, installation teams, inbound/outbound call centres, sales teams and dealer networks. A key part of each role has been the training and development of people. “I believe being involved in the growth and development of your team is the most exciting part of management” Time Retrievers provides me an opportunity to work with Business owners growing their businesses and reaching their goals. My success comes from clearly understanding the key performance indicators of businesses. The development of concise operating methods and procedures, development of Key Productivity Indicators (KPI’s), and clear financial planning and reporting coupled with having fun and celebrating wins has, been the corner stone of attacking each role I have held. Living in various locations such as Wagga Wagga, Lae, Port Moresby, Brisbane, Sydney, Wollongong and Melbourne, I have experienced a wide array of challenges and opportunities that exist for businesses in urban, rural and remote areas, whether they are small or large organizations. My experience is diverse covering various industries including, office equipment, printing, desktop & production mailing, catering, ground maintenance, vacuum, retail anti theft systems, intellectual disability support. Whilst working with companies from 20 to 750 employees and directly managing teams of up to 200 members. Couple this with having coached over 130 businesses 1 to 1 and in Group Coaching programs in a wide variety of industries over the past 13 years, Peter’s knowledge, skills, experiences, and ability to train businesses owners in these skills, is an absolute bonus to any businesses owner looking to grow their business. My passion is to help train people to become successful in their chosen career, whether it’s as a business owner, an employee of a successful company or any other career they choose. Peter provides a range of coaching programs from 1 to 1 coaching, Group Coaching, Business Development workshops and Sales training. He is also available for conference keynote presentations. 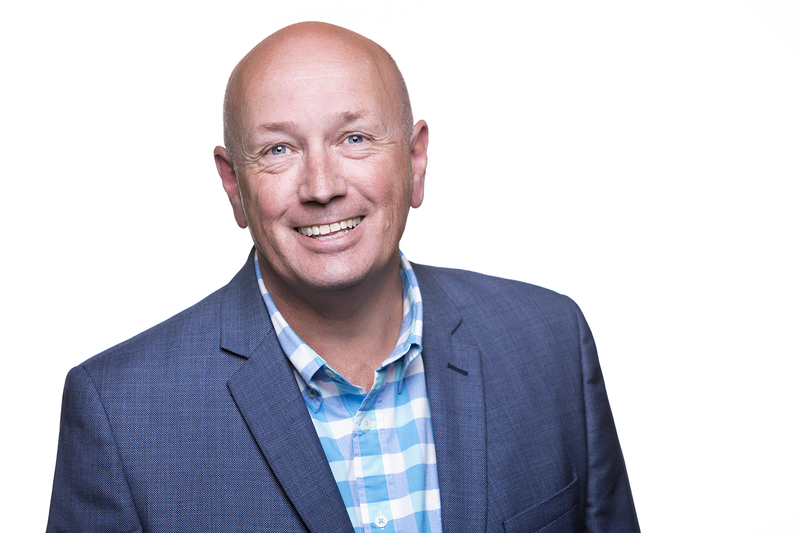 Peter Johnson is no stranger to success, a business coach with over 13 years experience preceded by a management and business ownership career spanning 28 years at state and national levels, managing field service teams, installation teams, inbound/outbound call centres, sales teams and dealer networks. A key part of each role has been the training and development of people.